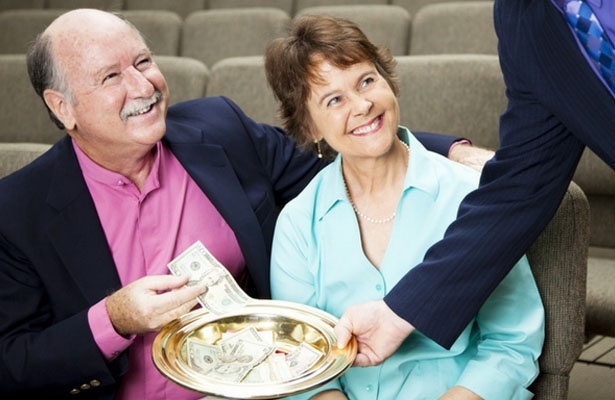 Are Modern-Day Christians Commanded to Tithe 10 Percent? Tithing is one of the most common Christian traditions. Simply defined, it is the practice of giving a portion of one’s earnings to the church in an effort to help pay for expenses and build God’s kingdom. There’s a great deal of discussion and debate surrounding the practice, with questions about the percentage required, the frequency of offerings, among other related issues. Tithes and offerings are a Jewish construct that can be found in the Old Testament, with the law requiring that Israelites give “10 percent of the crops they grew and the livestock they raised to the tabernacle/temple,” according to GotQuestions.org. While some Christians continue to give 10 percent of their earnings to their churches and affiliated ministries, others do not see the 10 percent marker as a hard and fast New Testament-era mandate. The Billy Graham Evangelistic Association noted that “the matter of your giving is between you and God,” but acknowledged that there’s a debate over how this should play out in practice. 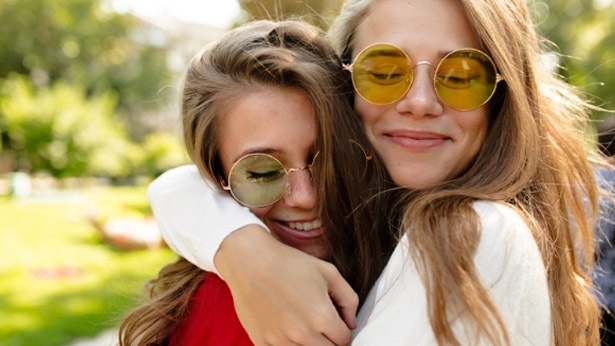 The organization noted, though, that there’s no biblical clarity for those who do choose to give as to whether their portion should come from their net (after taxes) or gross income. The late Billy Graham, one of the world’s most famous evangelists, believed that the 10 percent principle does carry over into the New Testament-era. He once explained how giving at this level has benefitted and impacted his own family. “We have found in our own home, as have thousands of others, that God’s blessing upon the nine-tenths, when we tithe, helps it to go farther than ten-tenths without His blessing,”Graham said. Despite debate that persists over whether Christians should still be giving 10 percent or a more tailored amount based on each believer’s conscience, one thing is certain: the New Testament calls believers to give selflessly. 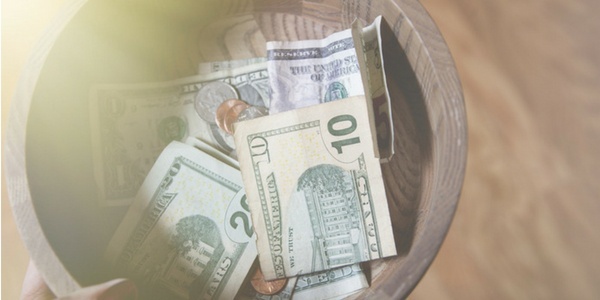 Here are just a few tithing scriptures about the importance of giving — and of not falling into the trap of the love of money. One final distinction that is worth making is between tithes and offering. The former, according to Ramsey, is the 10 percent one gives to a church, while the latter is anything above and beyond that portion that one donates to a church or ministry. Regardless of where one stands on tithing, it’s clear the Bible commands Christians to give of their hearts and to avoid the love of money. For more about tithing be sure to watch “Wealth & The Word” (episode 2) featuring financial experts Bob Katz and Mike Storms as they teach you how to use a balance sheet and income statement to assess your financial health. You can watch this show as well as thousands of other family friendly movies, original programs and TV shows online and at home for free during your one-month PureFlix.com trial.